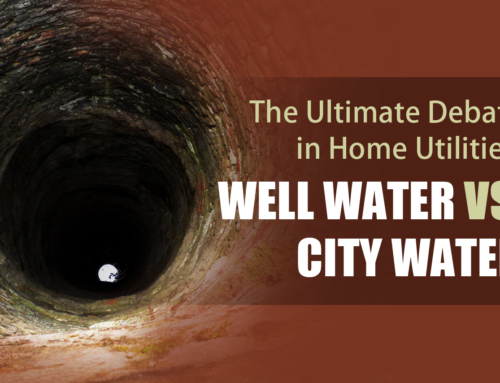 How Does a Residential Well Work? Did you know a single U.S. citizen uses nearly 90 gallons of water at home every day? And every human being must intake at least 8 glasses of uncontaminated water per day for optimum health. This makes water one of the most valuable and cherished of all daily household utilities in the world. 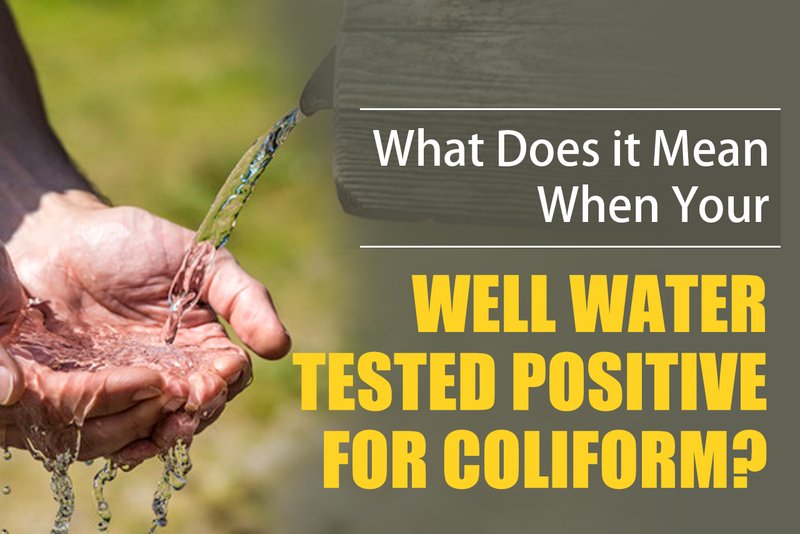 With all the more reason to ensure you have access to high-quality water. 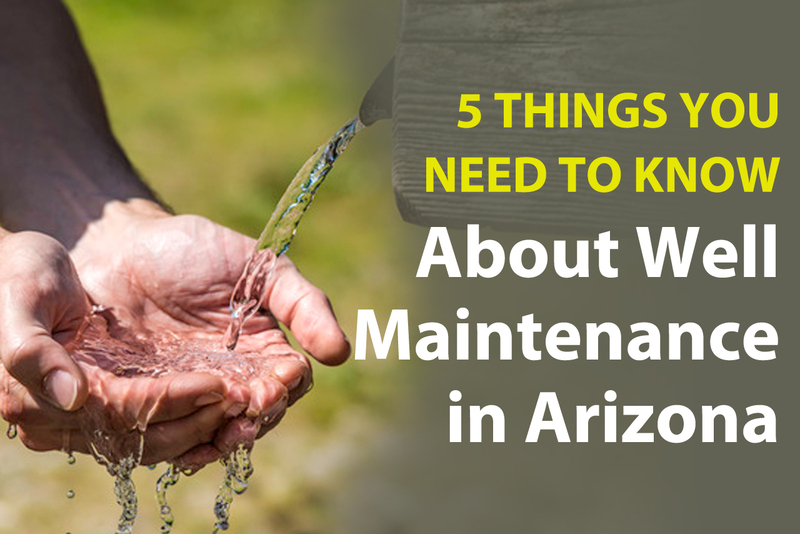 Let’s take a look at 5 things you need to know about well maintenance in Arizona. With a median household income of $50,000, Arizona can be an enjoyable and fun place to live. It’s also very dry. You’ll want to make sure you follow a well maintenance checklist to ensure pleasant summer months. According to a National Ground Water Association (NGWA) survey, 80% of people had never had a well inspection. As with most things, a small insignificant issue can morph into an expensive and potentially harmful problem fast. 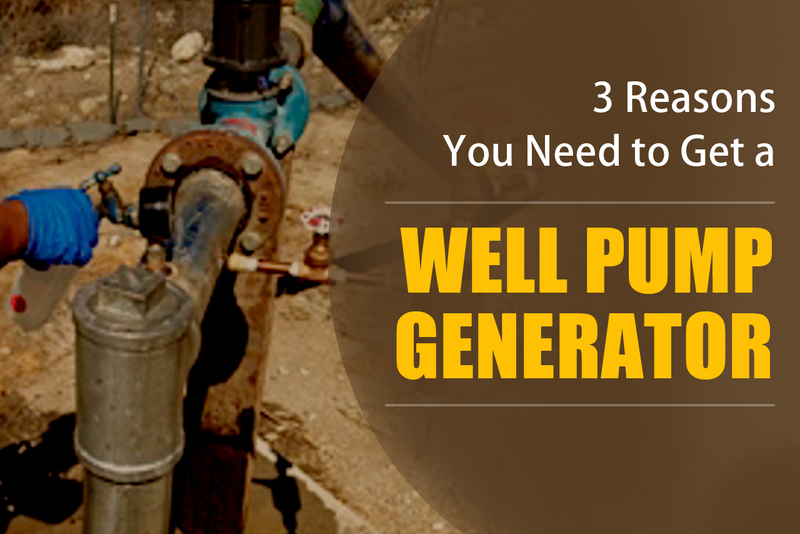 You’ll want to ensure your well is working at its maximum potential to prevent your family from falling victim to contaminants and resulting illness. 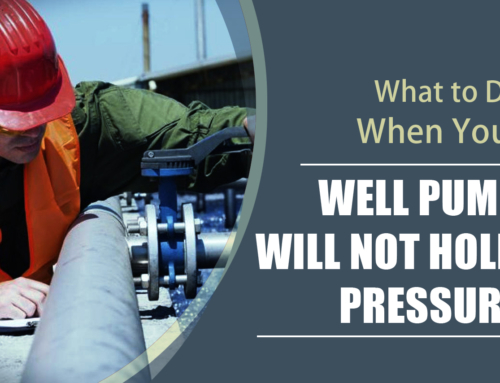 Always ensure you use licensed or certified pump installers and well drillers when your well is constructed, a pump is replaced or for any other professional services for your well. 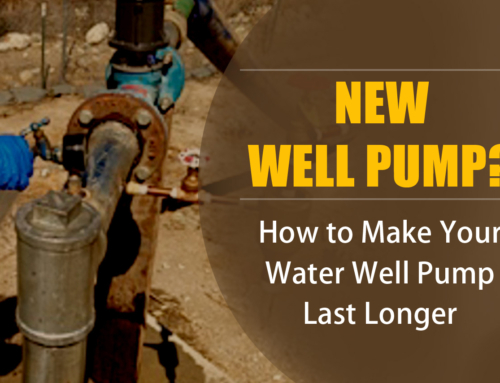 Have a qualified professional examine and assess the functioning of your well. Don’t wait for the next year if your water has changed in odor, taste, or appearance. These could be signs of a potentially harmful situation. Be proactive and implement this preventative measure. Avoid what’s called “back-siphoning.” It’s based on the same concept as backwash when you drink after another person. When you’re combining fertilizers, pesticides or other chemicals, don’t place the hose inside the container. This can lead to residue contacting the hose. And consequently your drinking water. Either eliminate these chemicals from your household. Or ensure they steer clear of your well for uncontaminated water. A well generally has a serviceable life of at least 2 decades. 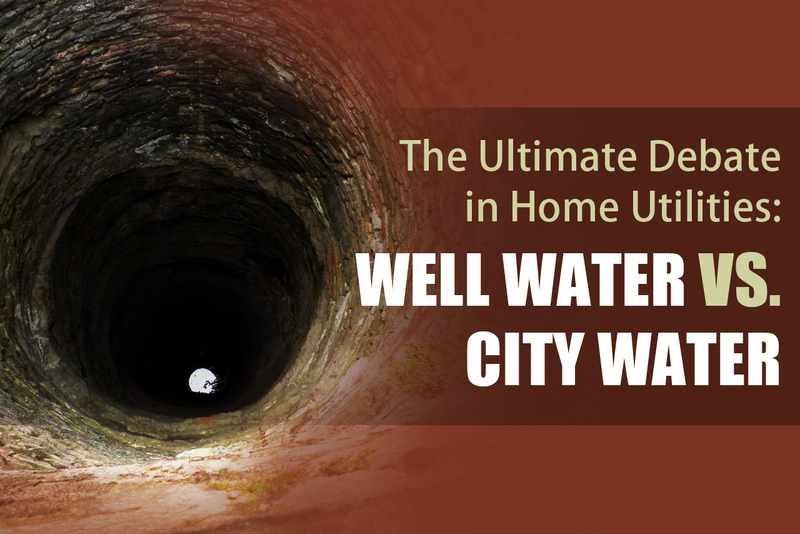 When your well has reached the end of its life, be sure to enlist the help of a qualified professional to adequately seal your well. They will seal it after a new one has been constructed. Clean water is essential for any household. And water is all the more vital in hot arid climates. 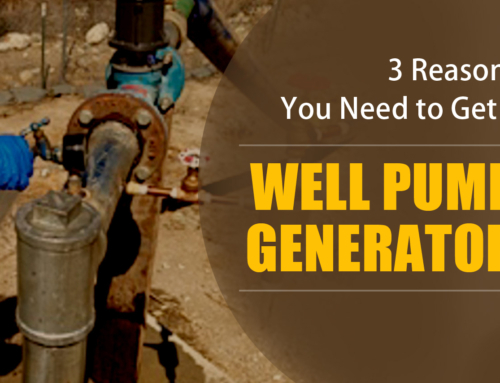 This is why it’s so important to ensure your well is working at its highest potential. 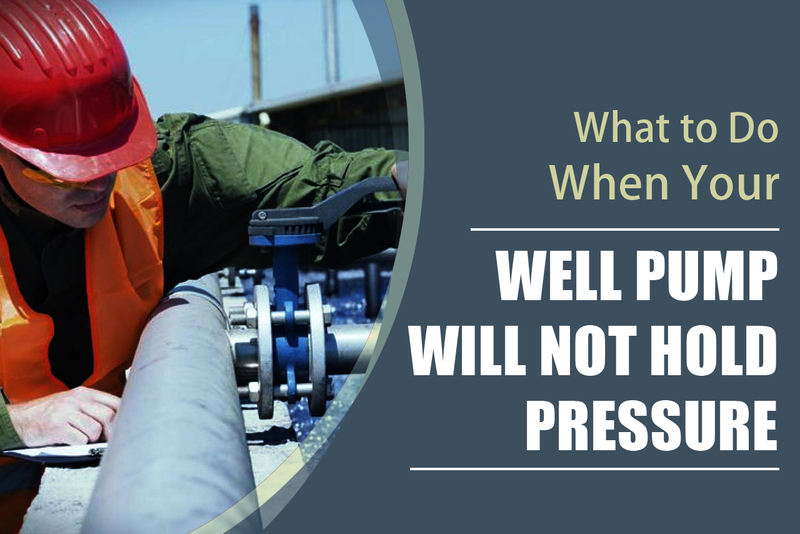 For more information on well maintenance, testing and well water pump installation, contact the #1 well inspection services in Arizona. Check us out today! 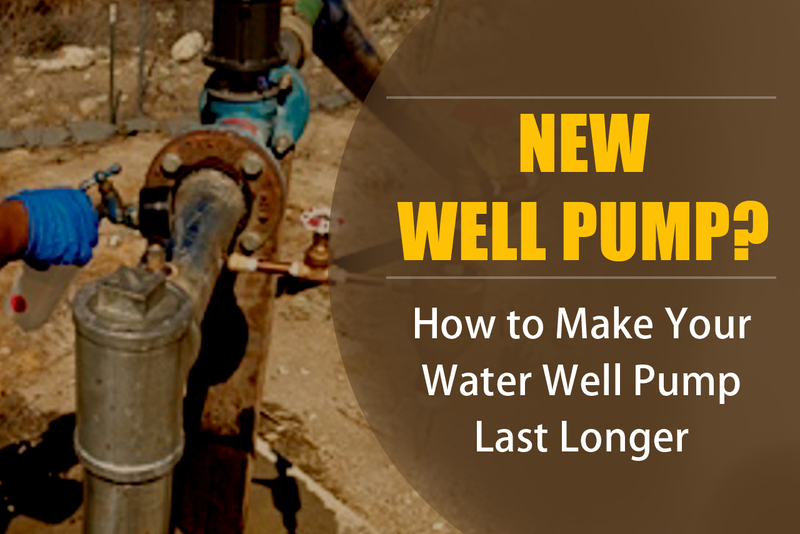 Call Pump It Up Pump Services, Inc. and let one of our professionals answer your water well pump questions or need to schedule a well pump inspection — Call 623-582-5069 now! 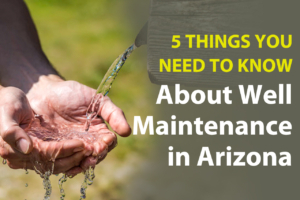 How Do You Know if You Need Water Testing in Phoenix, AZ? 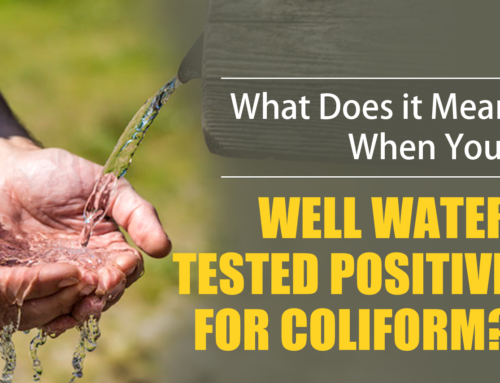 What Does it Mean When Your Well Water Tested Positive for Coliform? Empire Pump Corporation, formerly known as Duncan Pump and established in 1946, is a commercial water well pump company in Phoenix Arizona that specializes in the installation and rehabilitation of water well pumps and systems no matter whether your system is residential, commercial, industrial, municipal, environmental, mines, or agricultural. Pump It Up Pump Service, Inc is a residential well service contractor in Phoenix Arizona that specializes in "out of water" calls, well water pump repair, installation and rehabilitation of water well pumps and systems, well inspections, and well water testing services. Copyright © EmpirePumpInc.com. All Rights Reserved. Empire ROC 216197 and 216198. NV 0069972 Licensed, bonded and Insured.